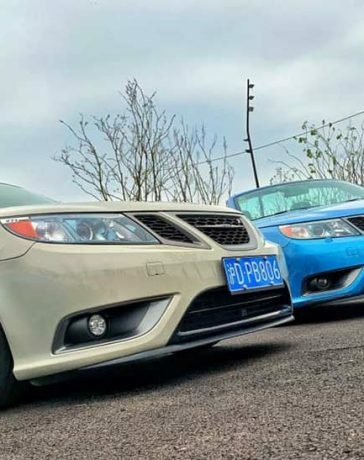 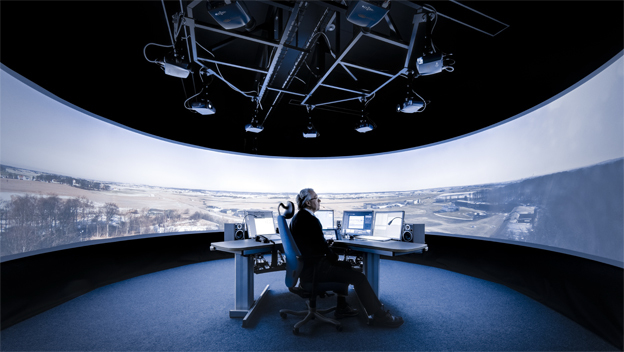 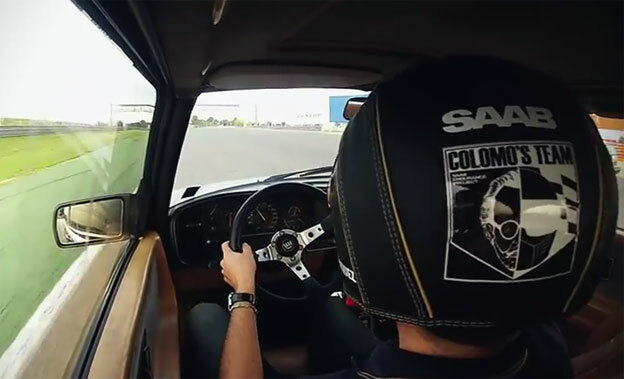 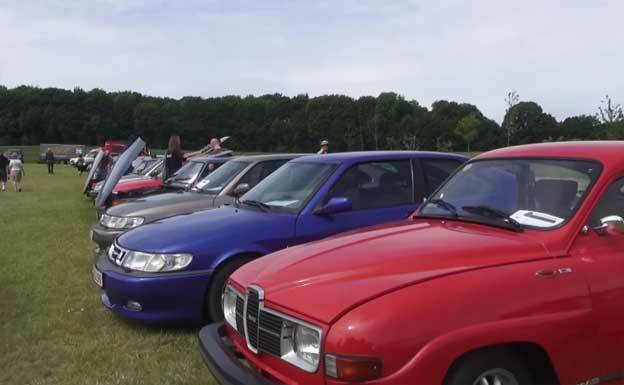 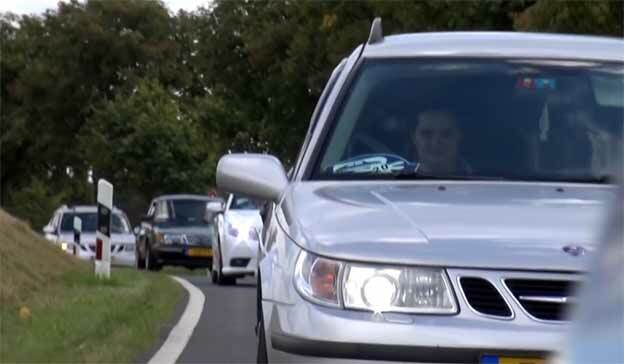 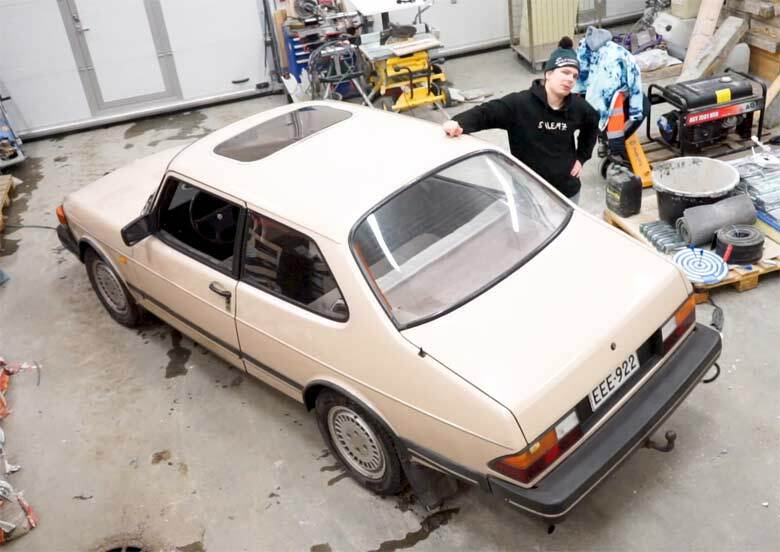 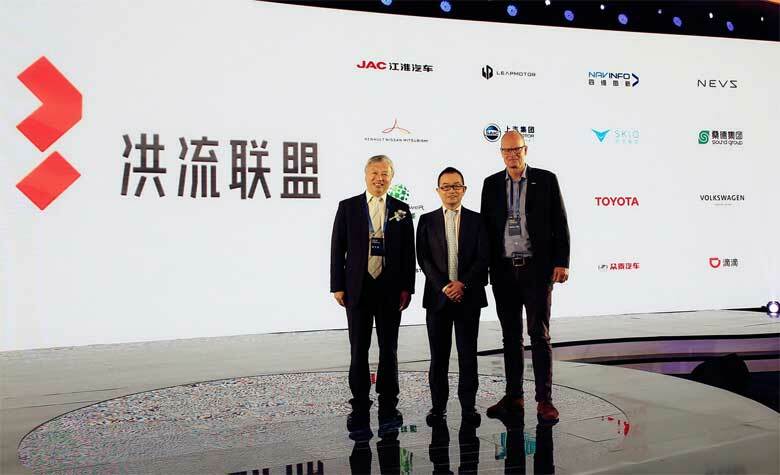 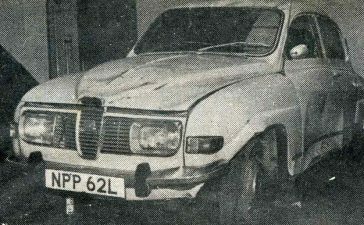 Another car owner confirmedthe safety of Saab cars. 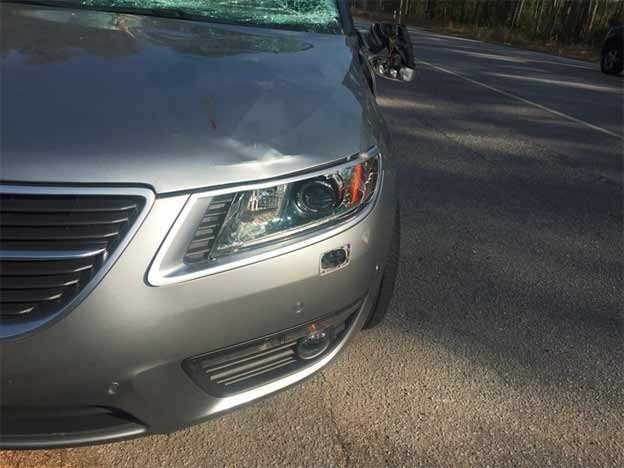 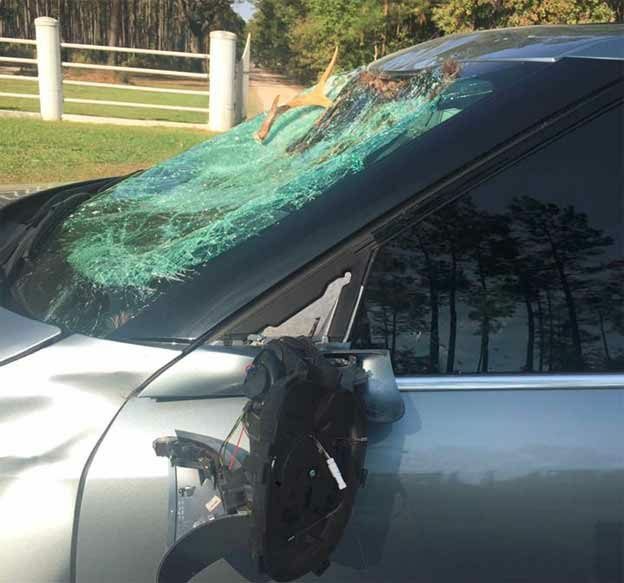 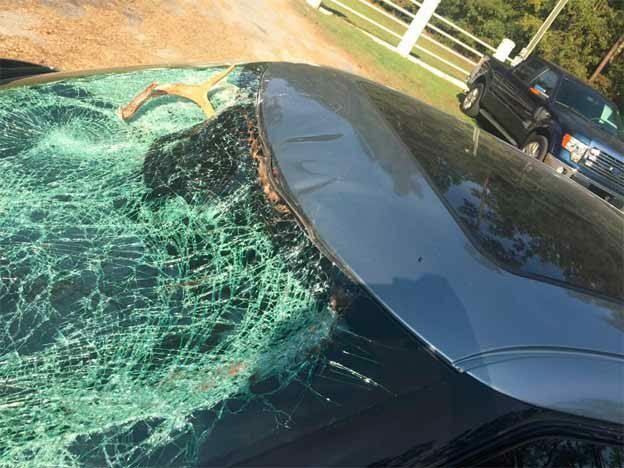 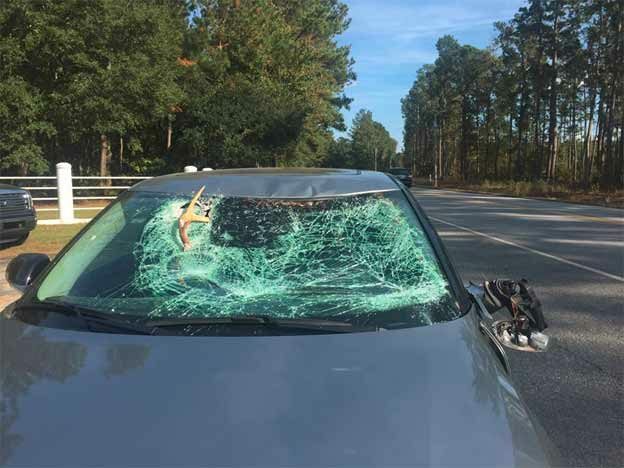 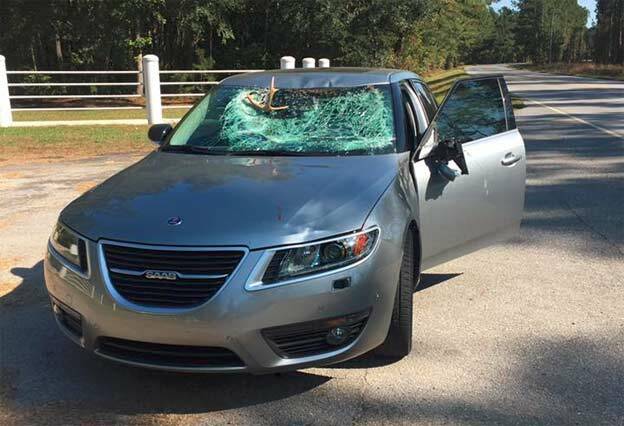 Today, Clinton Johnson owner of Saab 9-5 NG from South Carolina put on Facebook testimony “close encounter” with a deer. 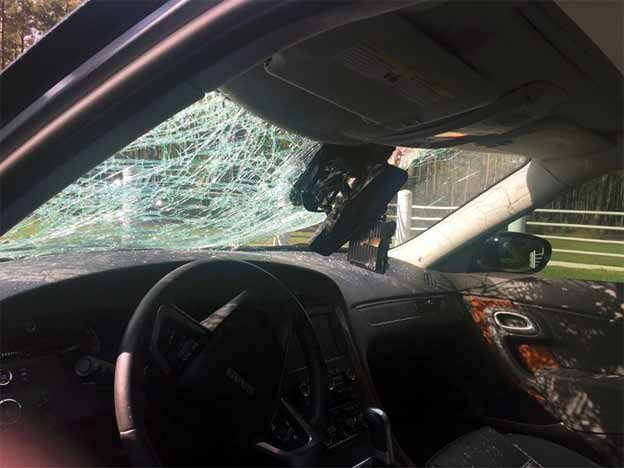 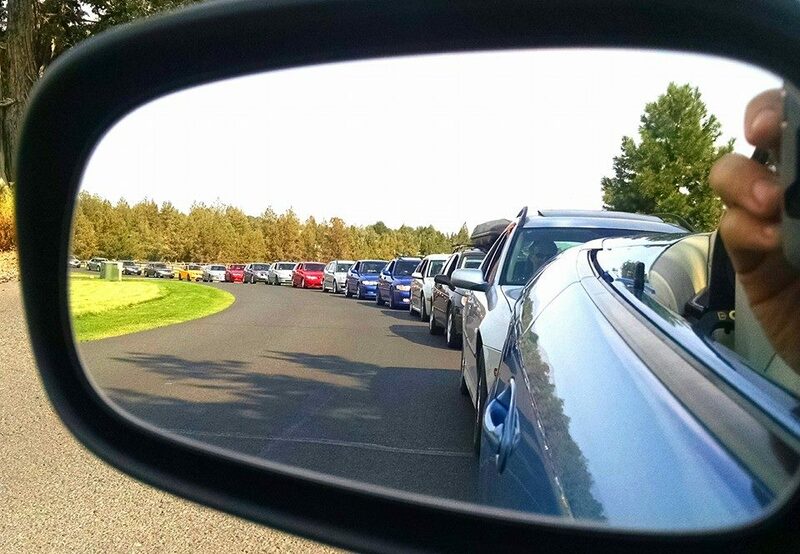 And may I remind you – To qualify for 2012 TOP SAFETY PICK, a vehicle must earn good ratings in the moderate overlap front, side, roof strength and head restraint tests. 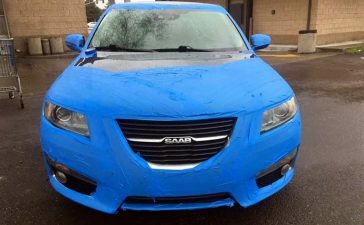 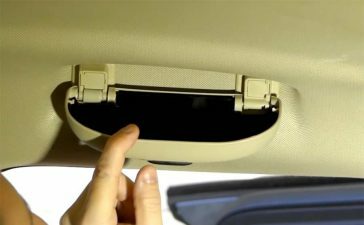 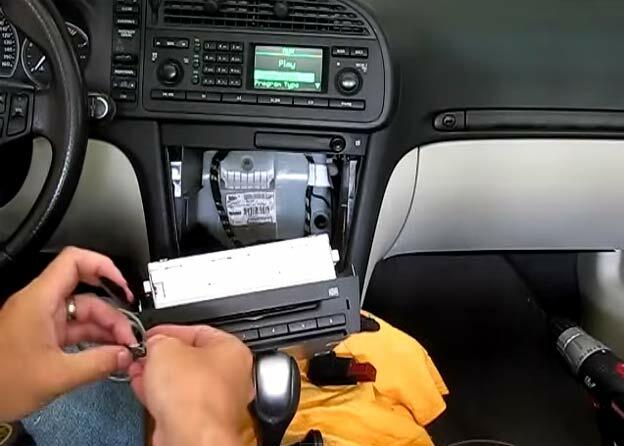 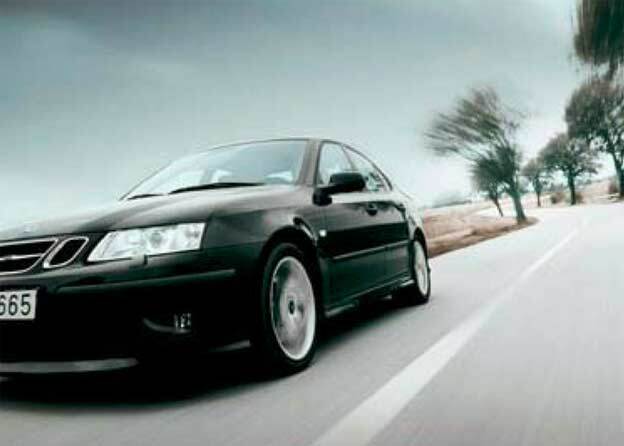 How to Add an AUX Input to a Saab 9-3?